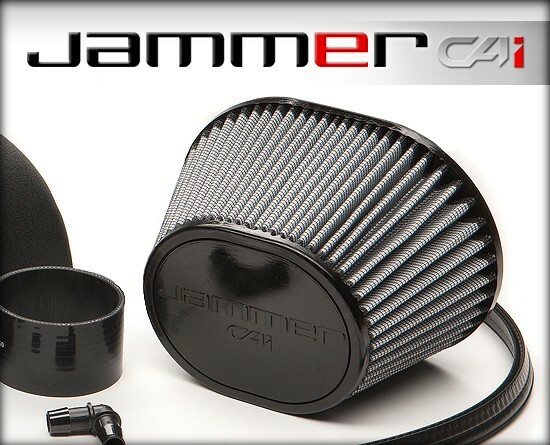 The all-new Jammer Cold Air Intake is designed to optimize your truck performance and pairs perfectly with all of our tuning products! 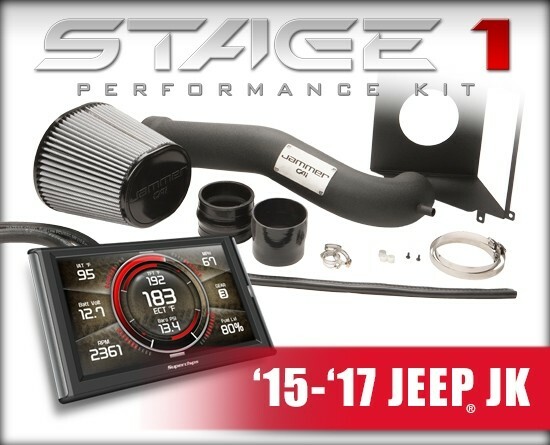 Stage 1 Powerpaq for 15 -18 Wrangler JK. 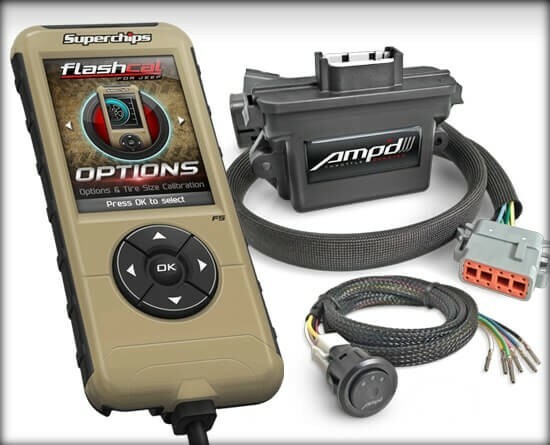 Kit includes Flashpaq programmer with PCM Swap and Jammer cold air intake. 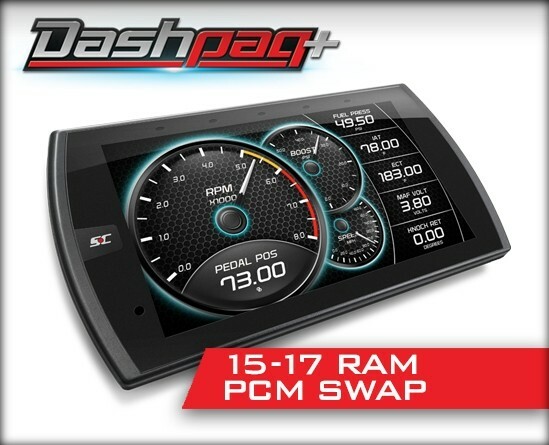 Powerpaq for 15-17 RAM. Flashpaq for 2015+ Ram 1500 Hemi 5.7L including unlocked PCM Swap & Jammer Cold Air Intake. 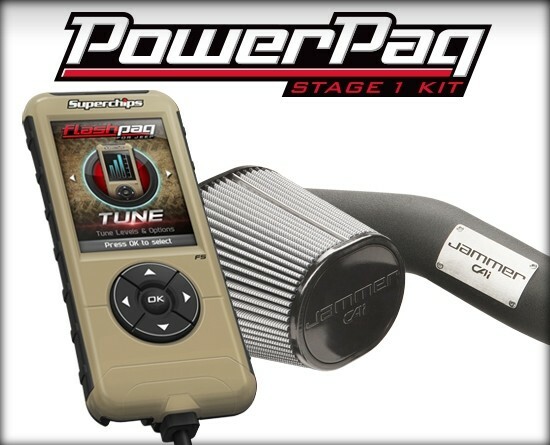 Stage 1 Powerpaq for 12-14 Wrangler JK. 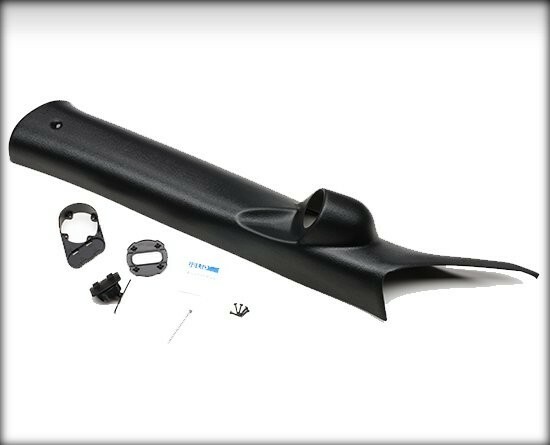 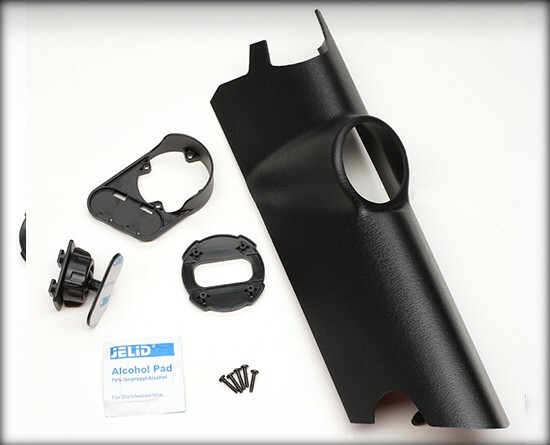 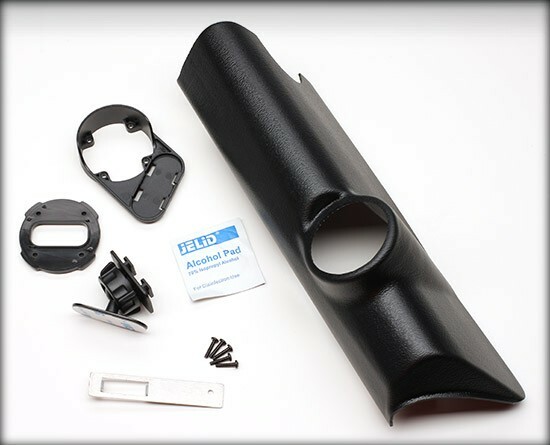 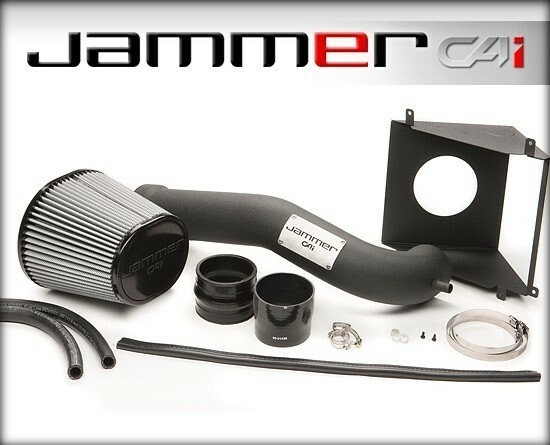 Kit includes Flashpaq programmer and Jammer cold air intake. 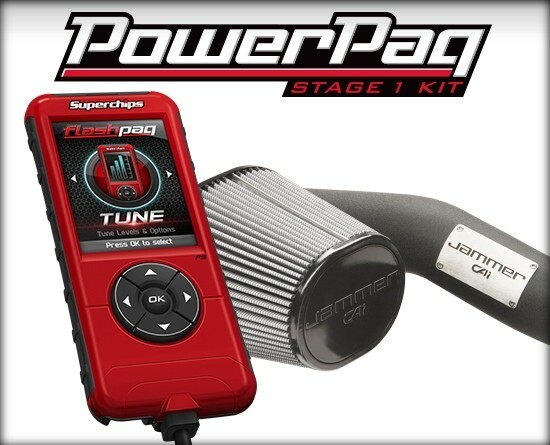 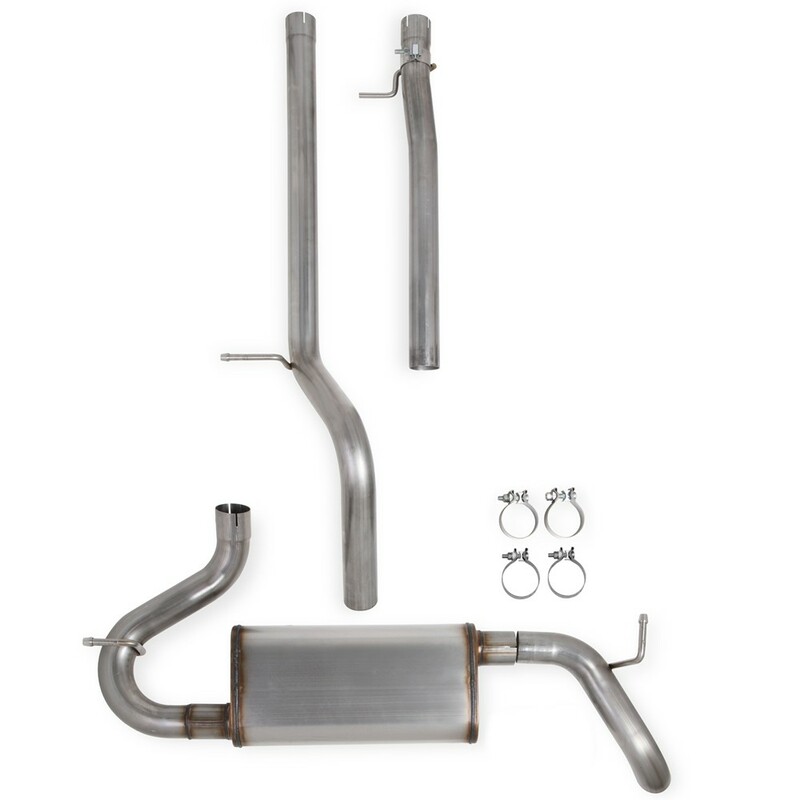 Superchips Powerpaq Stage 1 Kit for 1998-2006 Jeep Wrangler TJ. 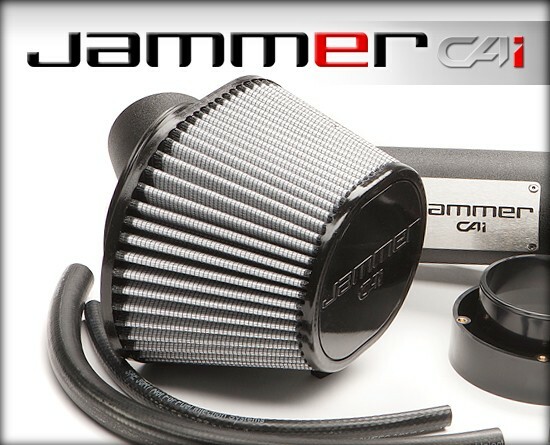 Flashpaq Tuner and Jammer Cold Air Intake Combo. 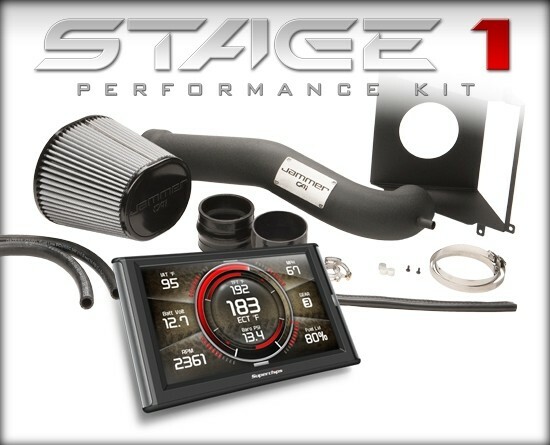 Stage 1 Powerpaq for 09-14 RAM 5.7L HEMI. 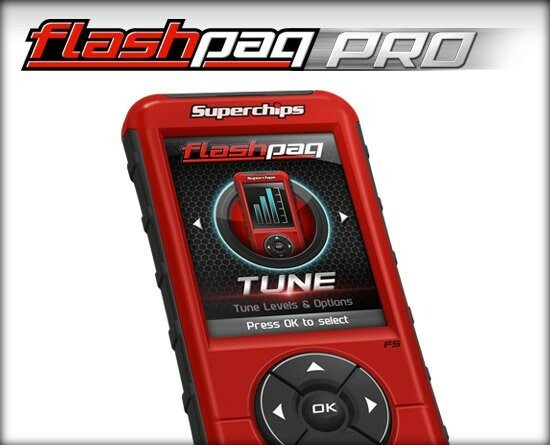 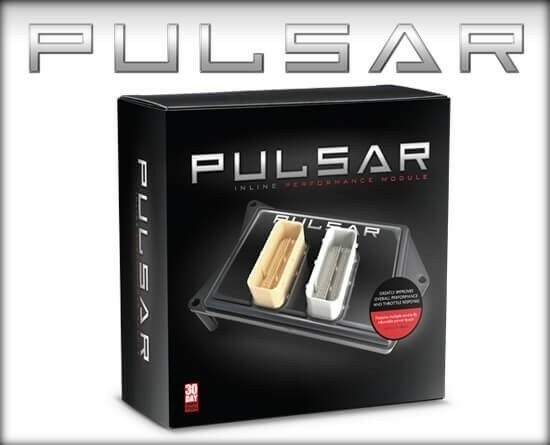 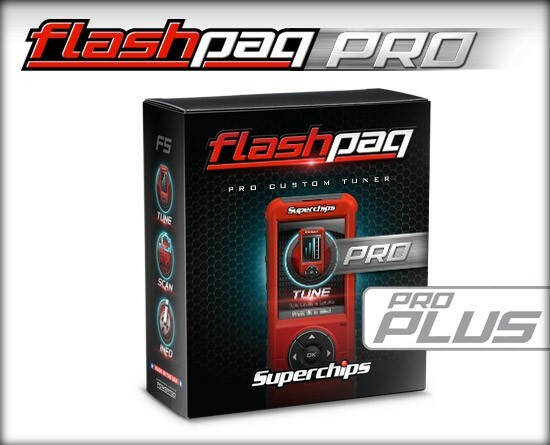 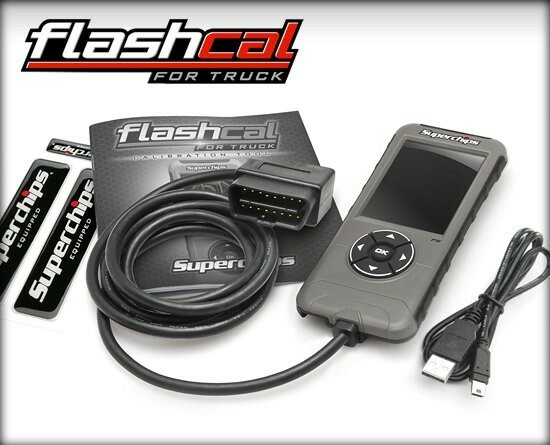 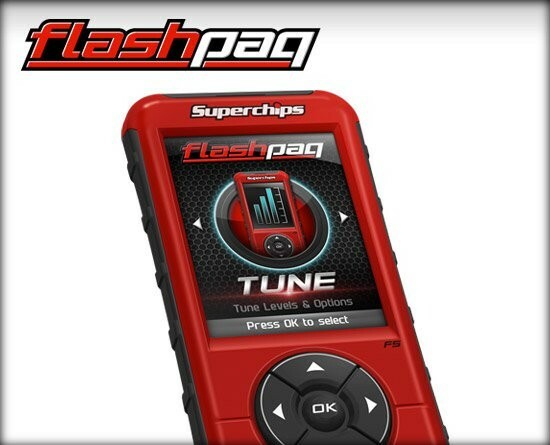 Kit includes Flashpaq performance programmer and Jammer gas intake. 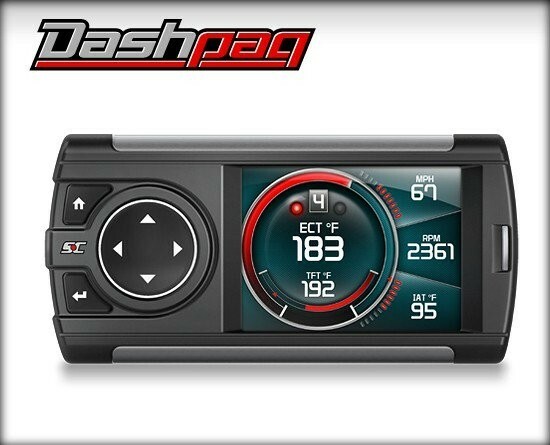 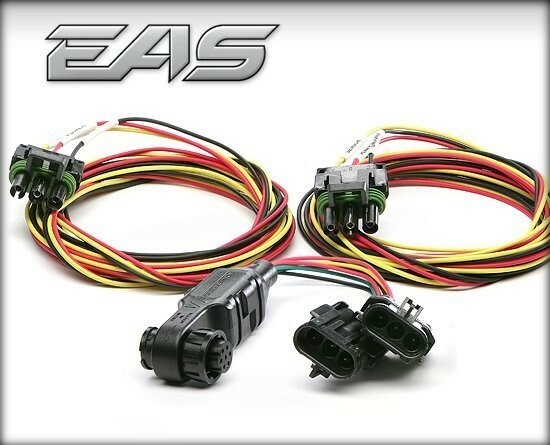 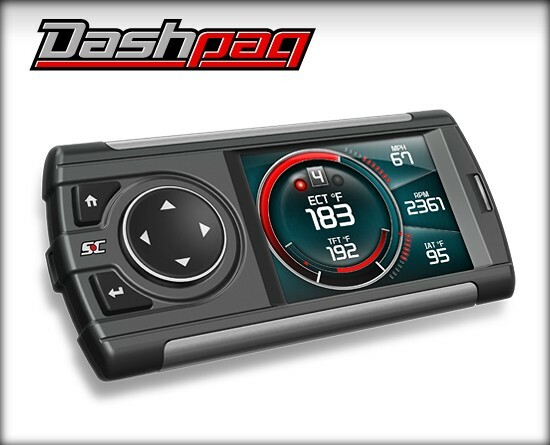 Stage 1 Powerpaq for 14-17 GM 5.3L & 6.2L Trucks. 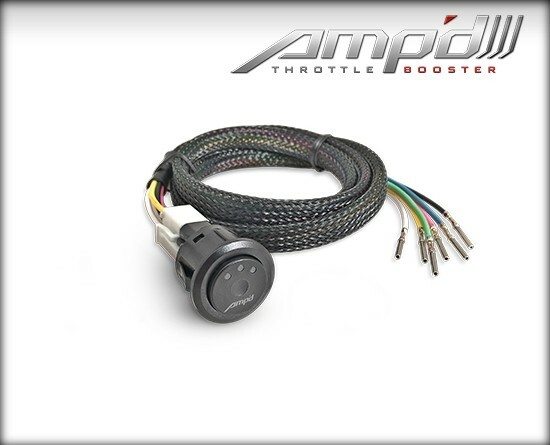 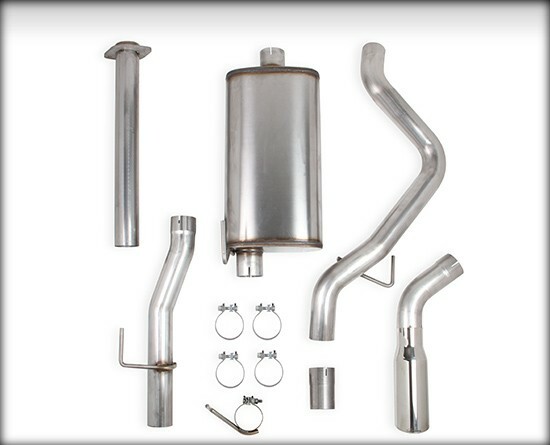 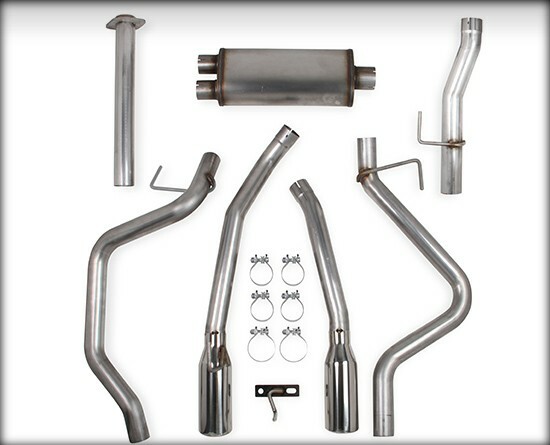 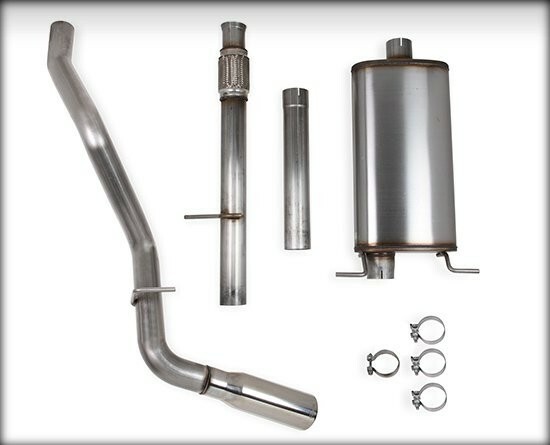 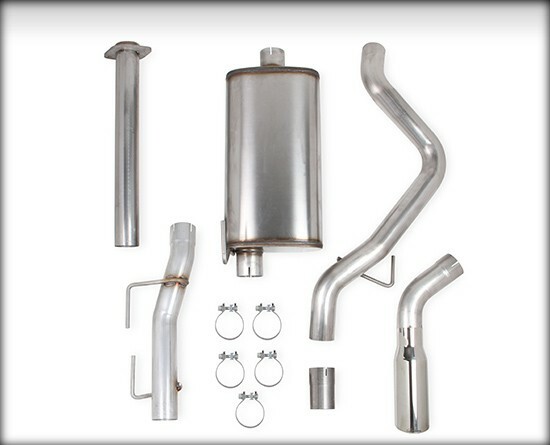 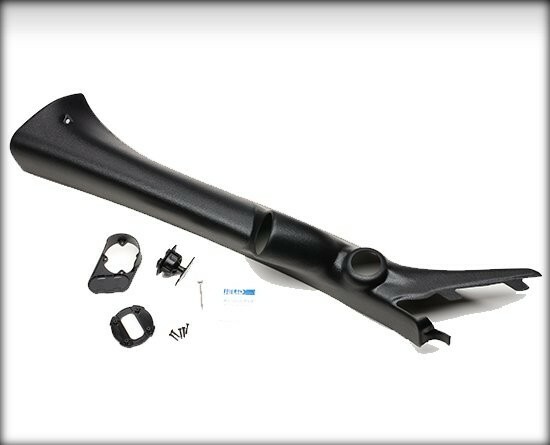 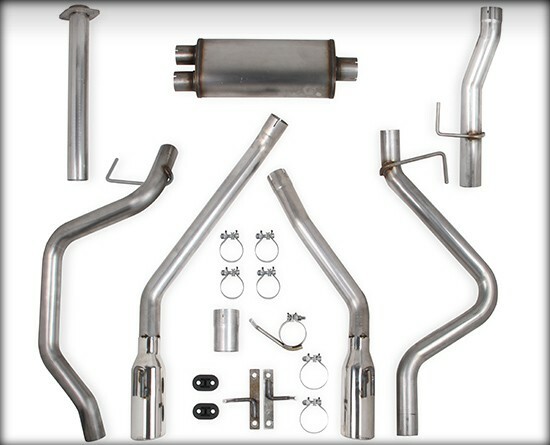 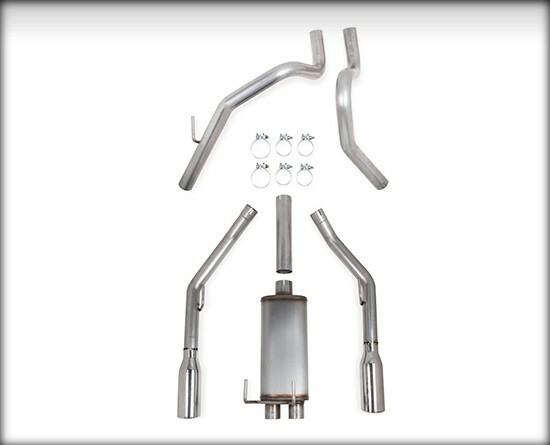 Kit includes Flashpaq performance programmer and Jammer cold air intake. 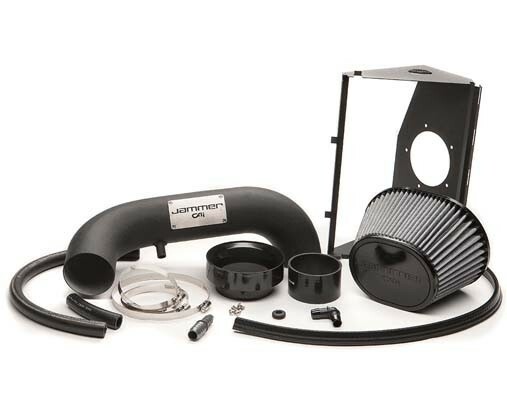 The all-new Jammer Cold Air Intake for 14-17 GM Silverado/Sierra is designed to optimize your truck's performance and pairs perfectly with all of our tuning products! 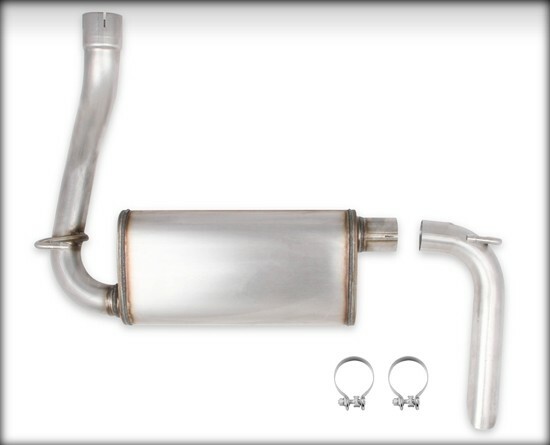 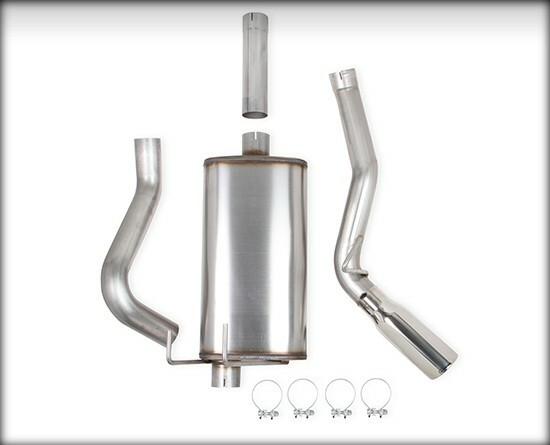 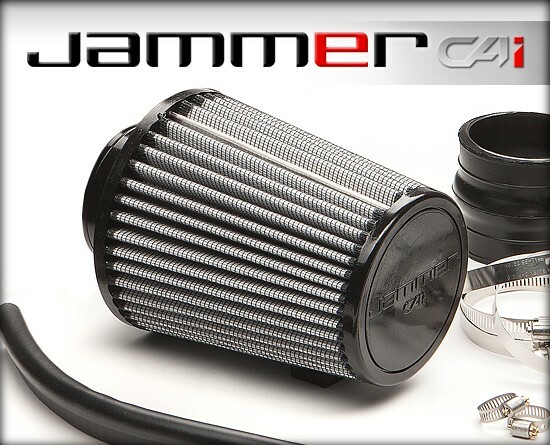 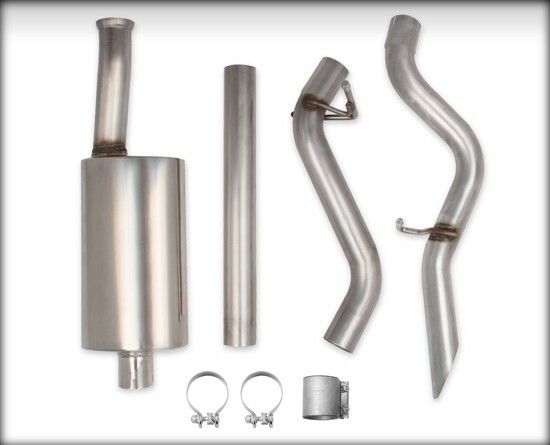 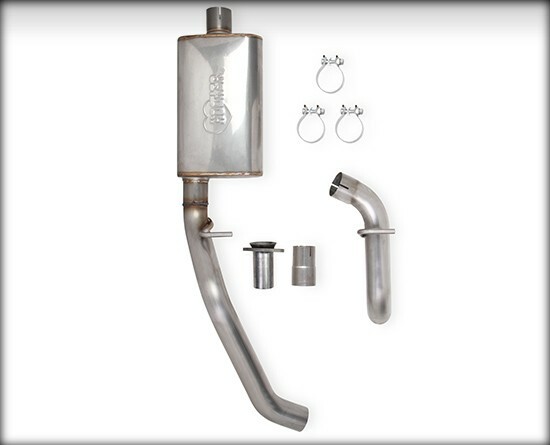 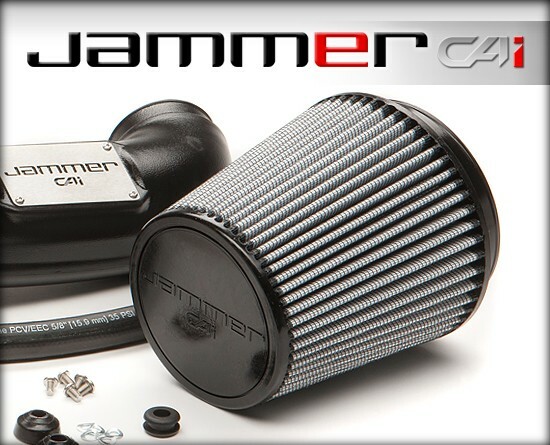 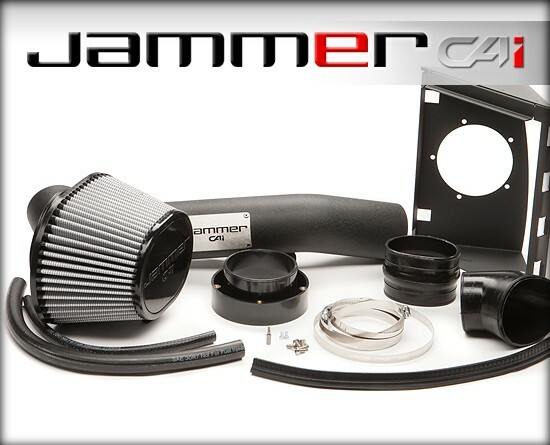 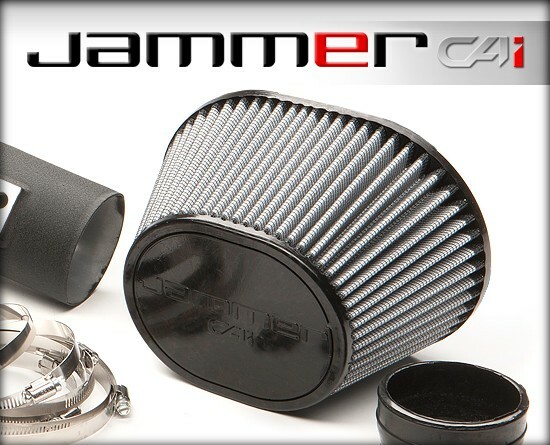 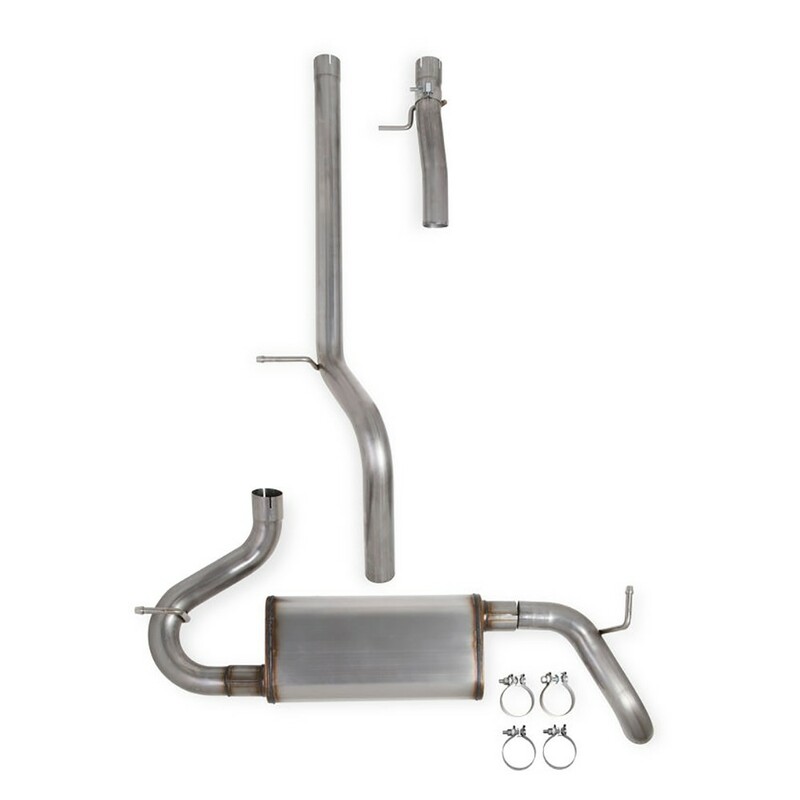 The Jammer F-150 cold air intake delivers an added 9 HP and 10lb/ft TQ for the 2011-2014 5.0L engine. 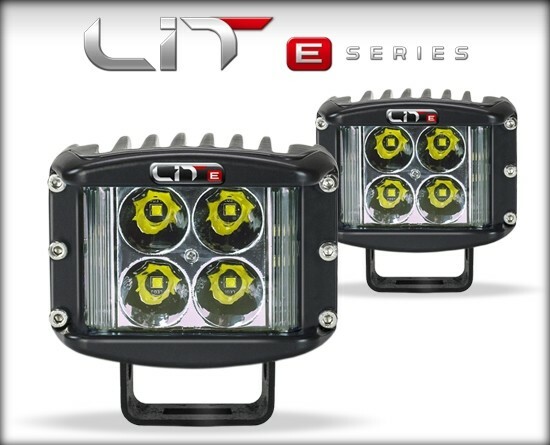 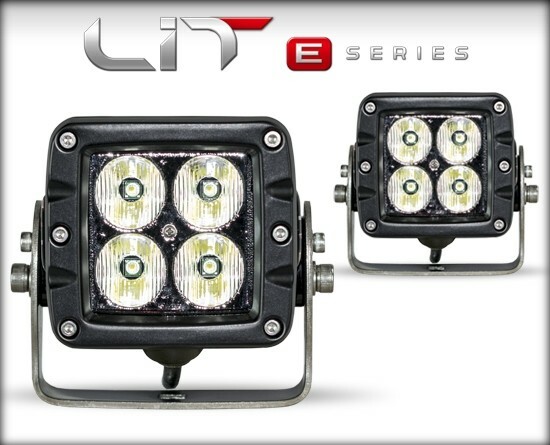 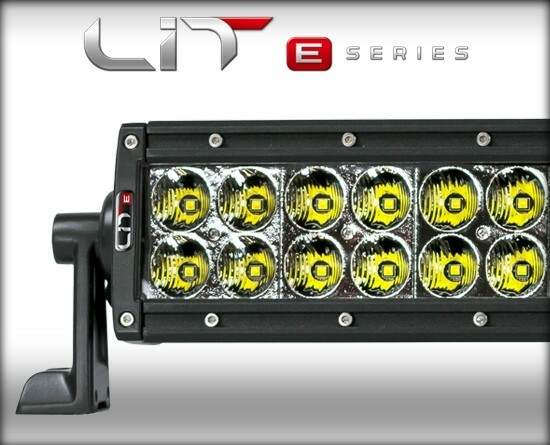 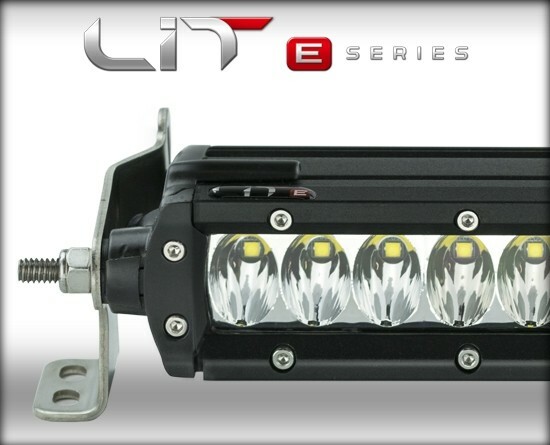 TD2 + LIT LED combination package for 15-18 Wrangler JK. 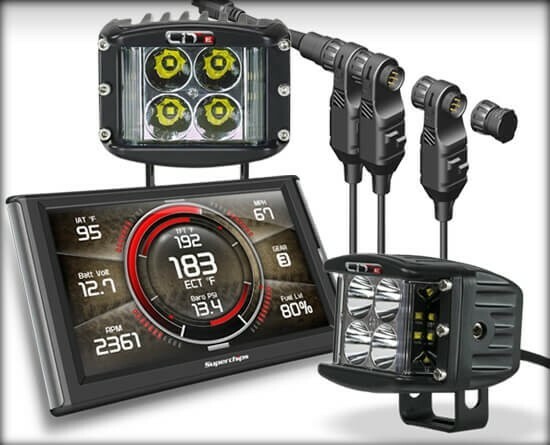 The kit includes the TrailDash2 monitor and tuner along with a pair of LIT LED wideshot pods and the innovative EAS Power Switch. 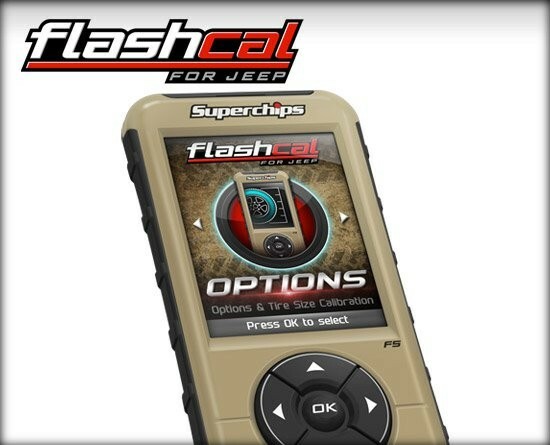 New TrailDash pod for 2011-2017 JK Wranglers®! 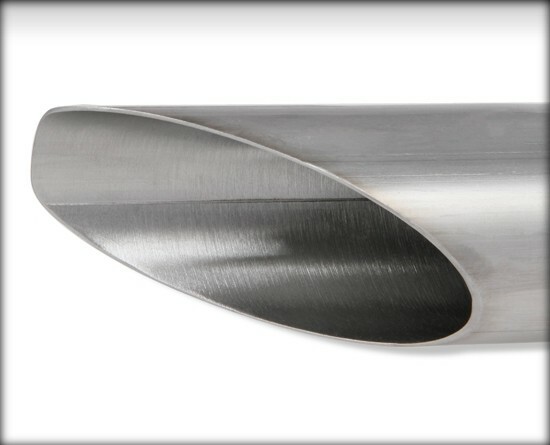 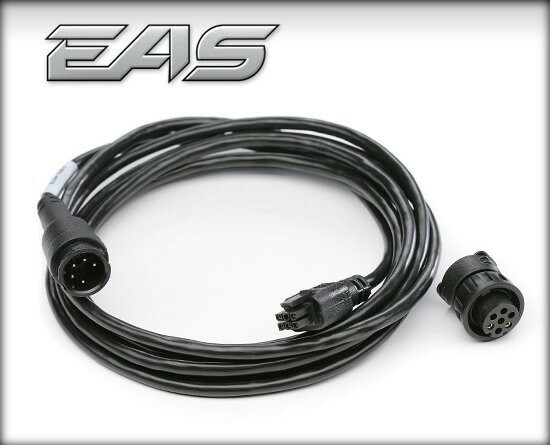 As the originators of STYLE and performance; we are excited to announce the Universal 2-1/16 Gauge Pillar Adapter for the CS/CS2/CTS/CTS2 products. 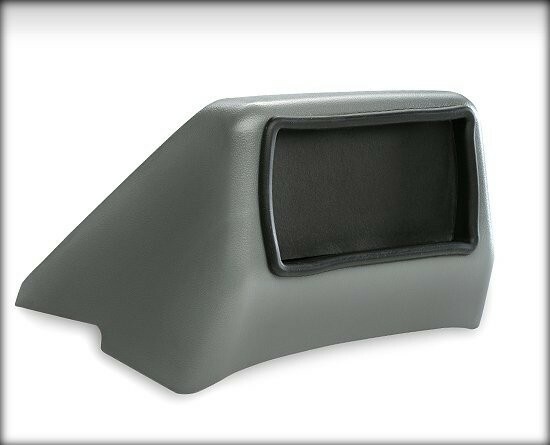 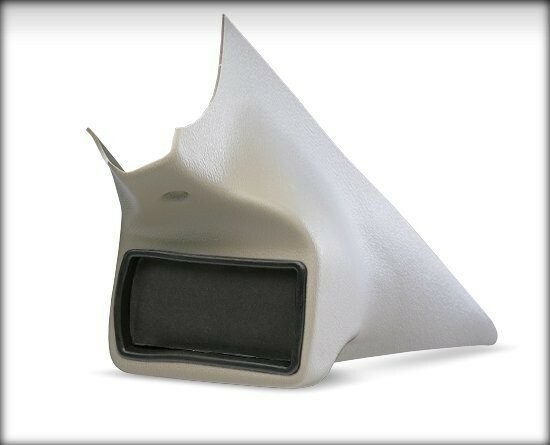 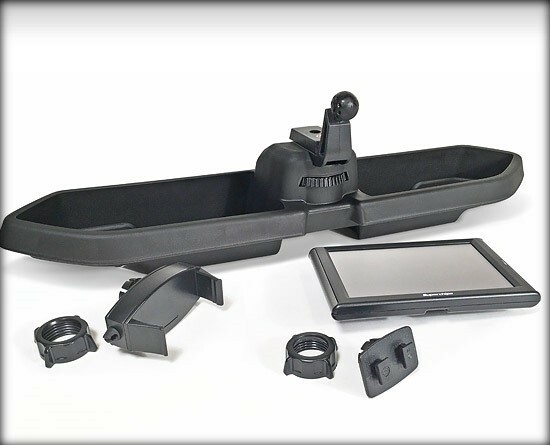 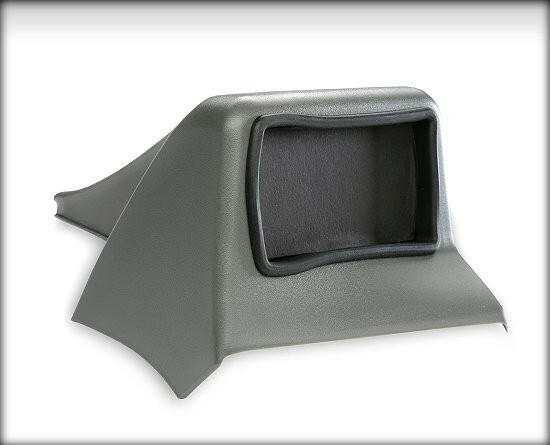 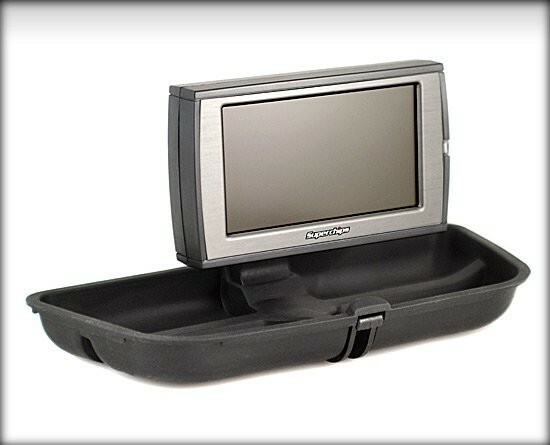 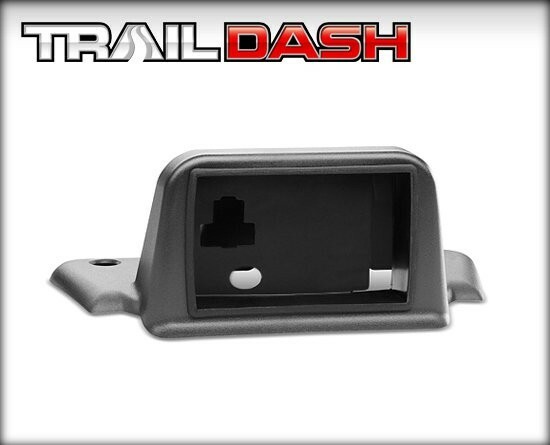 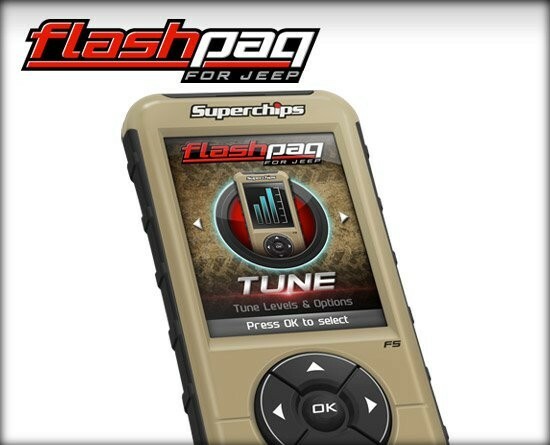 New TrailDash pod for 2007-2010 JK Wranglers®! 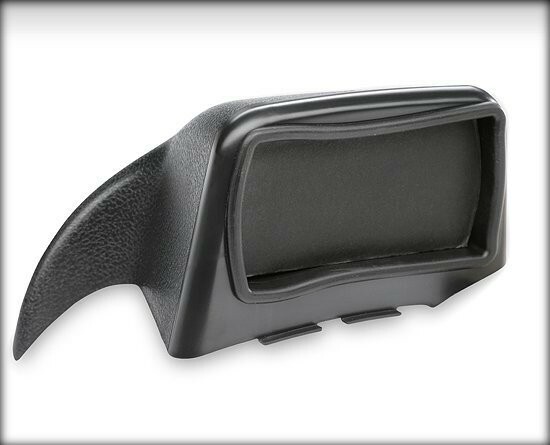 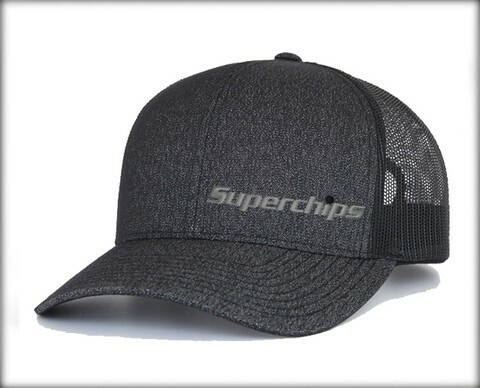 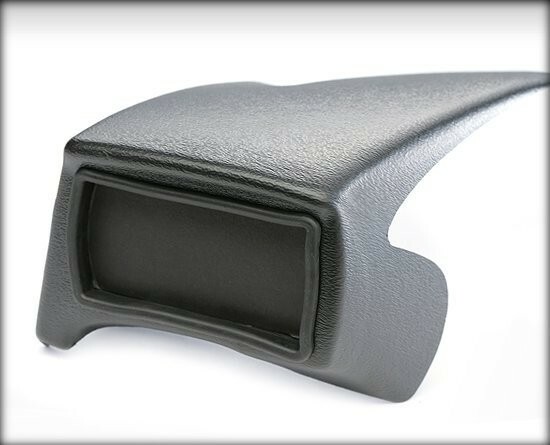 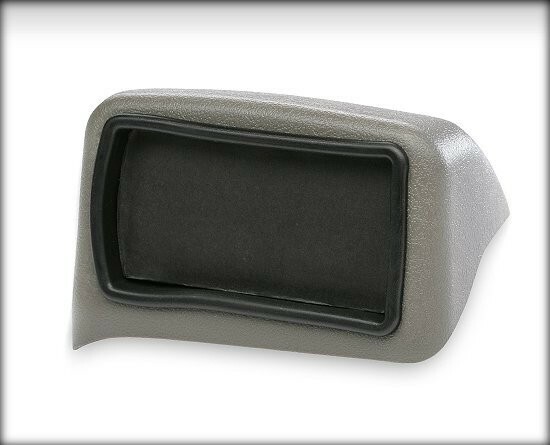 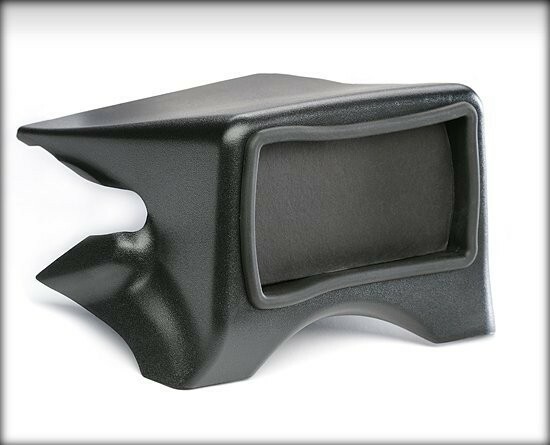 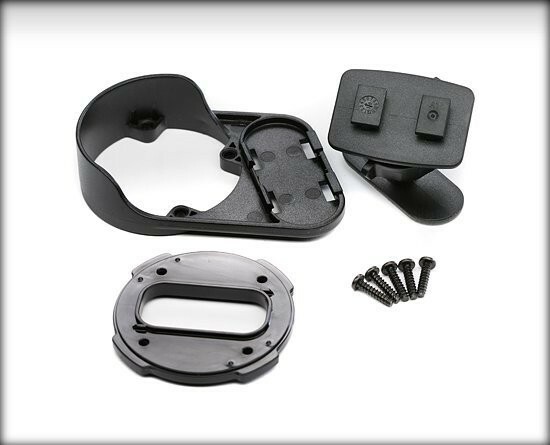 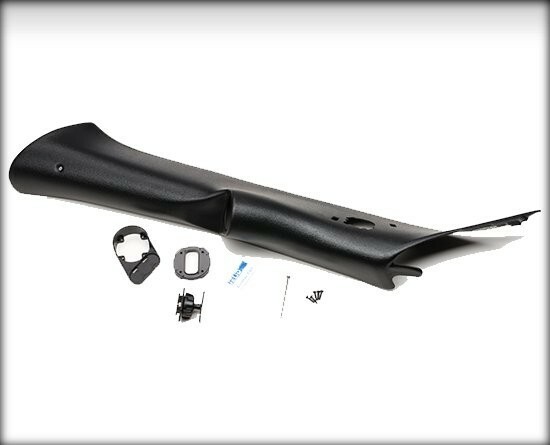 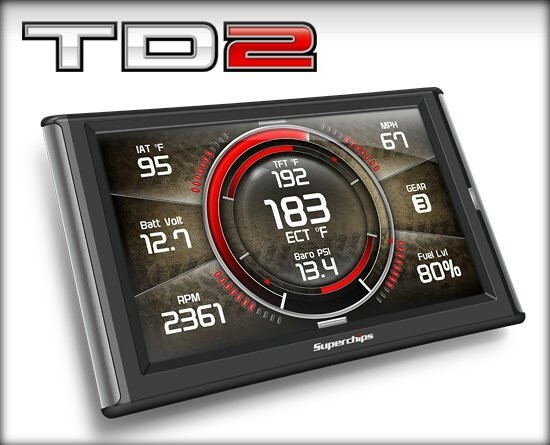 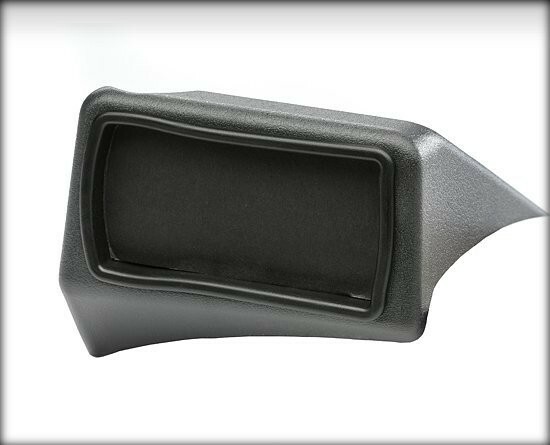 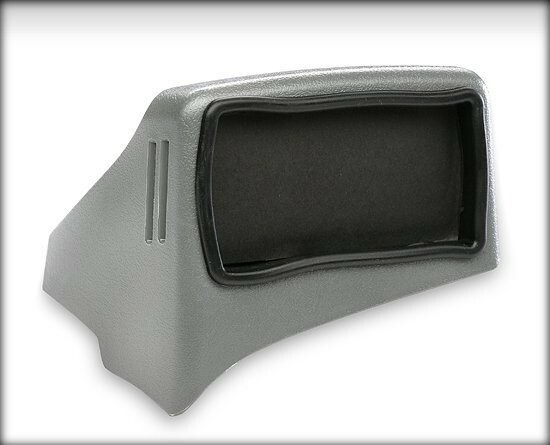 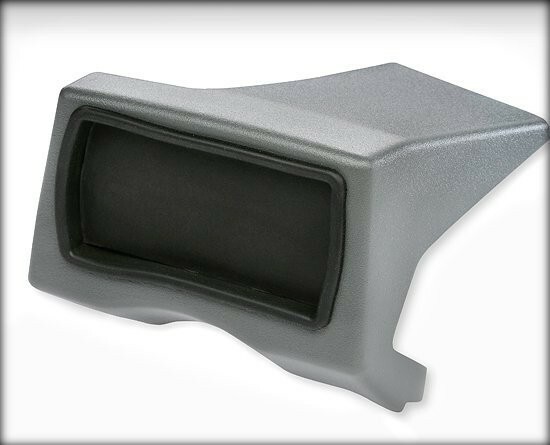 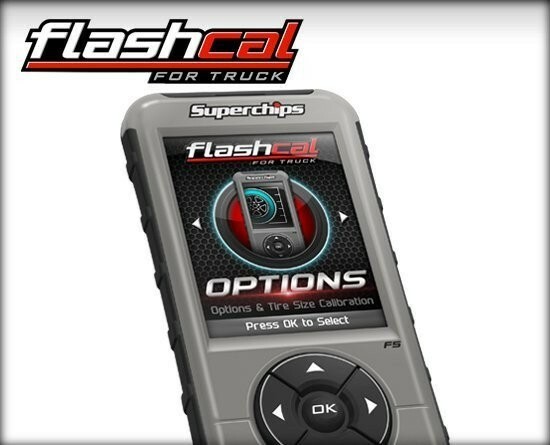 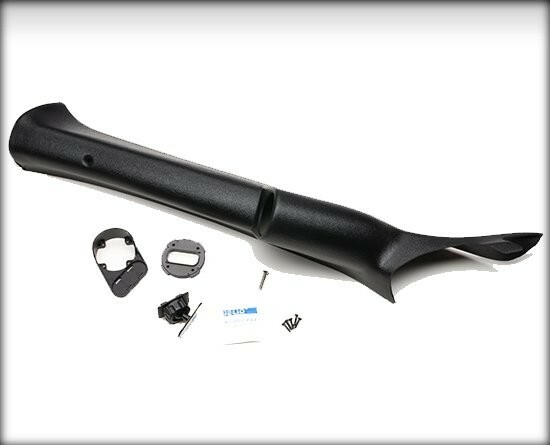 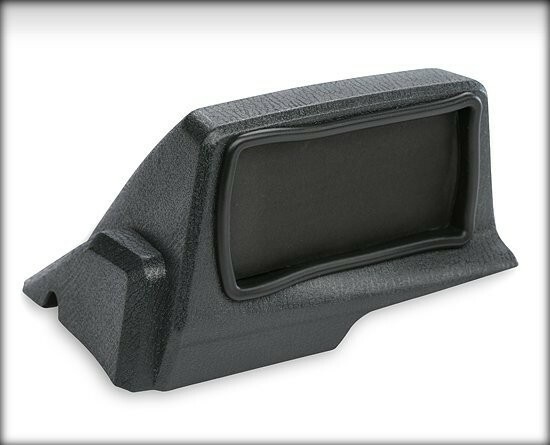 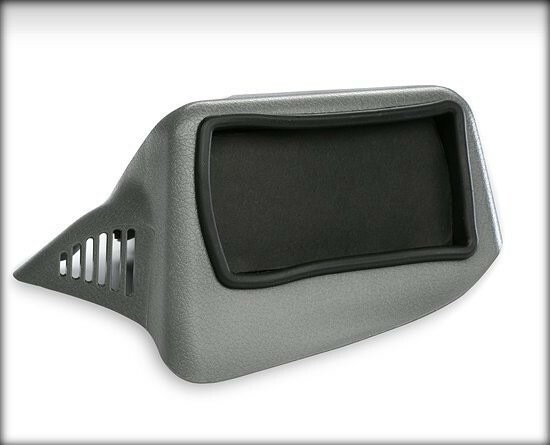 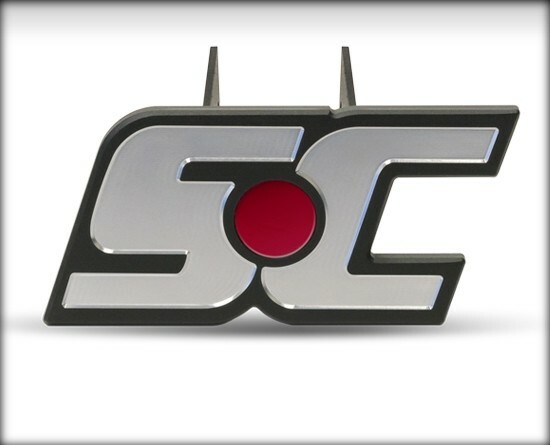 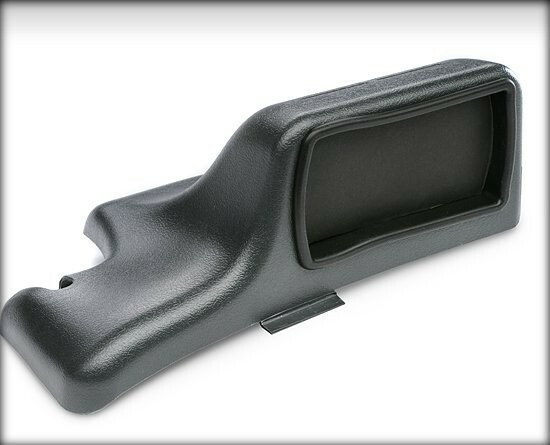 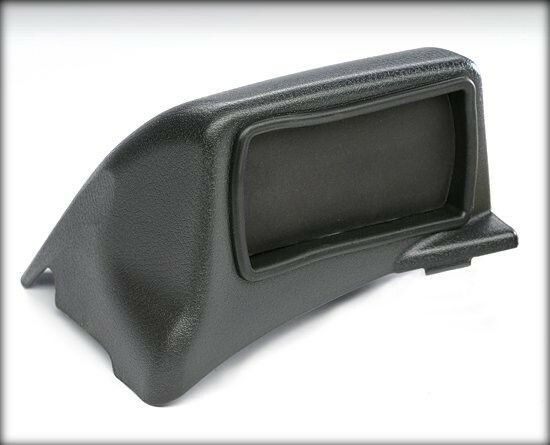 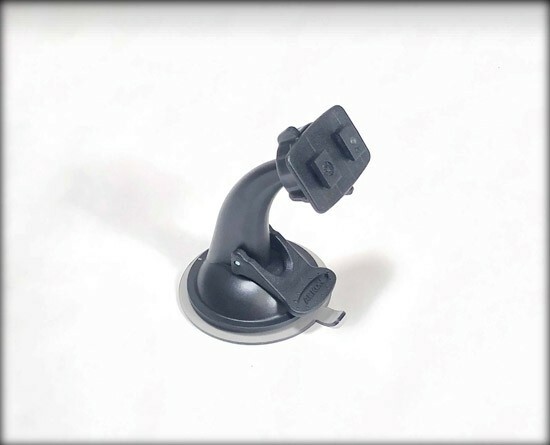 Introducing Superchips Mounting Solution for the 2010-2016 Dodge Trucks. 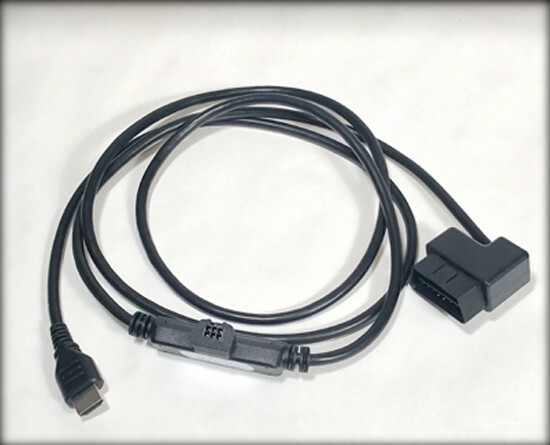 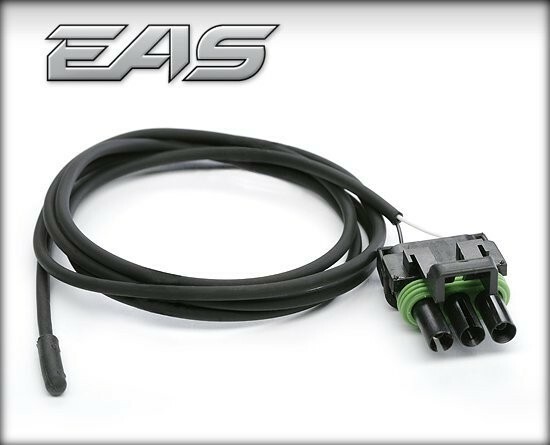 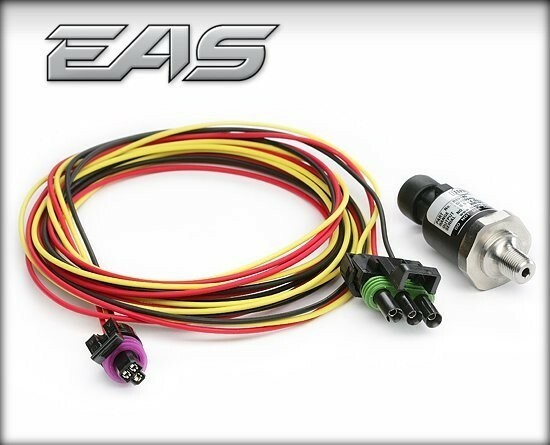 The EAS Universal Sensor Input provides the ability to read any 0-5 volt signal and translate that signal a meaningful value for display on the Superchips TrailDash. 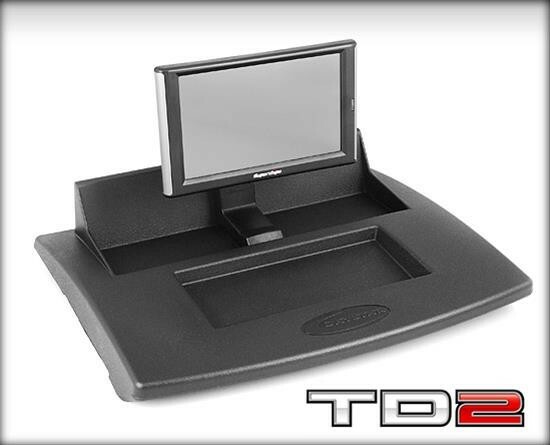 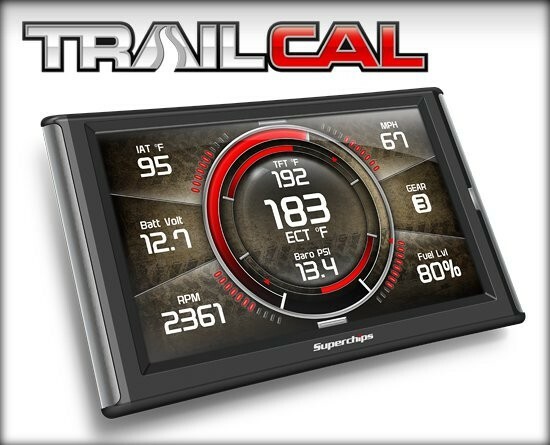 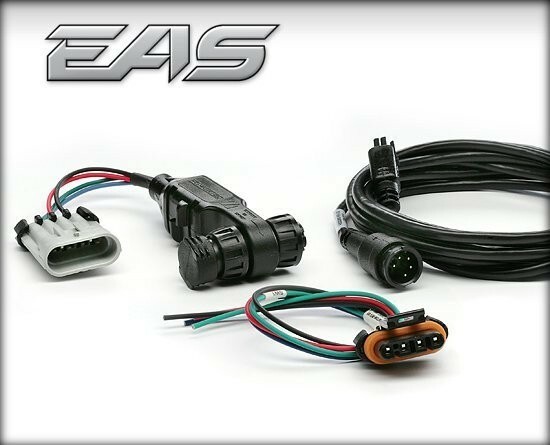 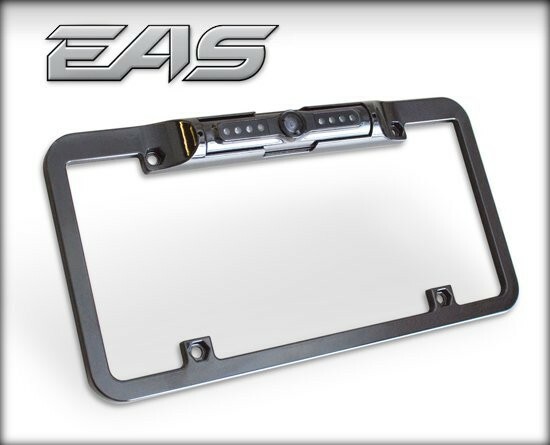 With the integration of the EAS Power Switch, you can connect your accessories and digitally control them through the TrailDash's interactive display. 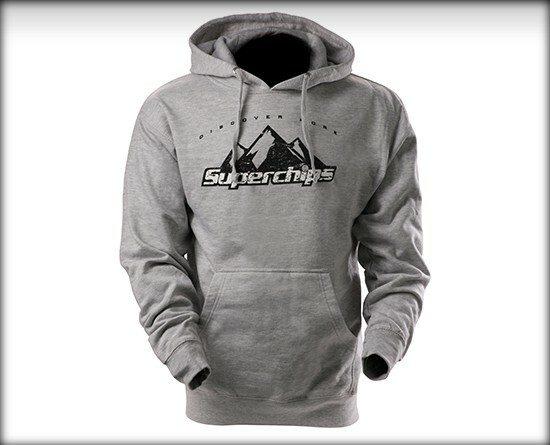 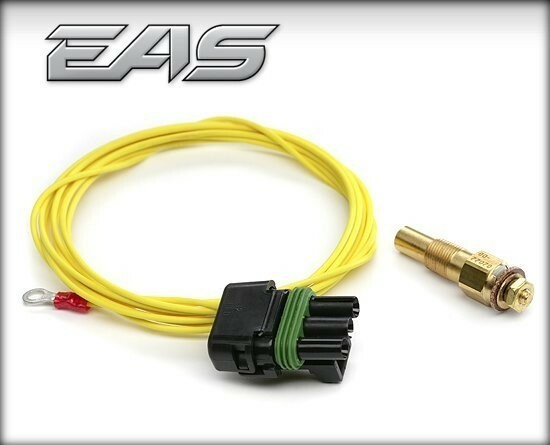 If your vehicle is not equipped with an outside temperature sensor then this is a must have! 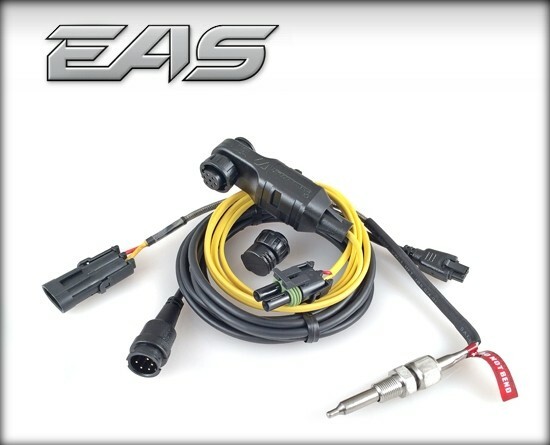 Includes the EAS Starter Cable and EGT Probe.